With all the outburst from the Hollywood entertainment folks, do you think the head of studios should start pulling contracts? 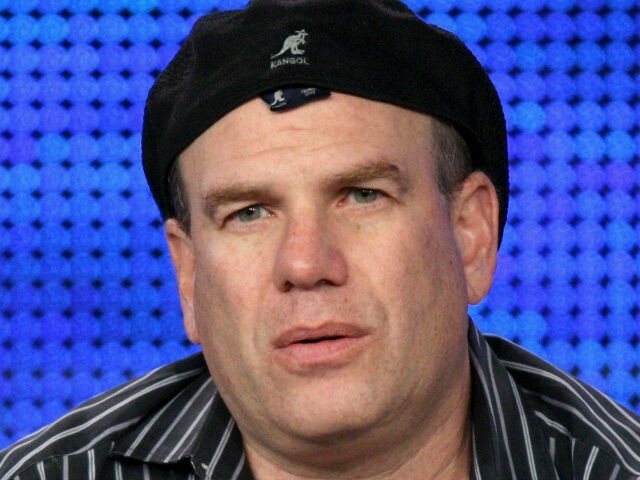 David Simon, the television writer and producer who created HBO’s The Wire and The Deuce, was locked out of his Twitter account after he graphically told a Trump supporter to die — prompting him to tell Twitter CEO Jack Dorsey to die too. Simon, who told the Trump supporter, “You should die of a slow moving veneral rash that settles in your lying throat,” was locked out of his account shortly after. “The real profanity and disease on the internet is untouched, while you police decorum,” the writer proclaimed. On Saturday, during a panel at ATX TV Festival, Simon again doubled down on his comments.